Happy Father's Day! 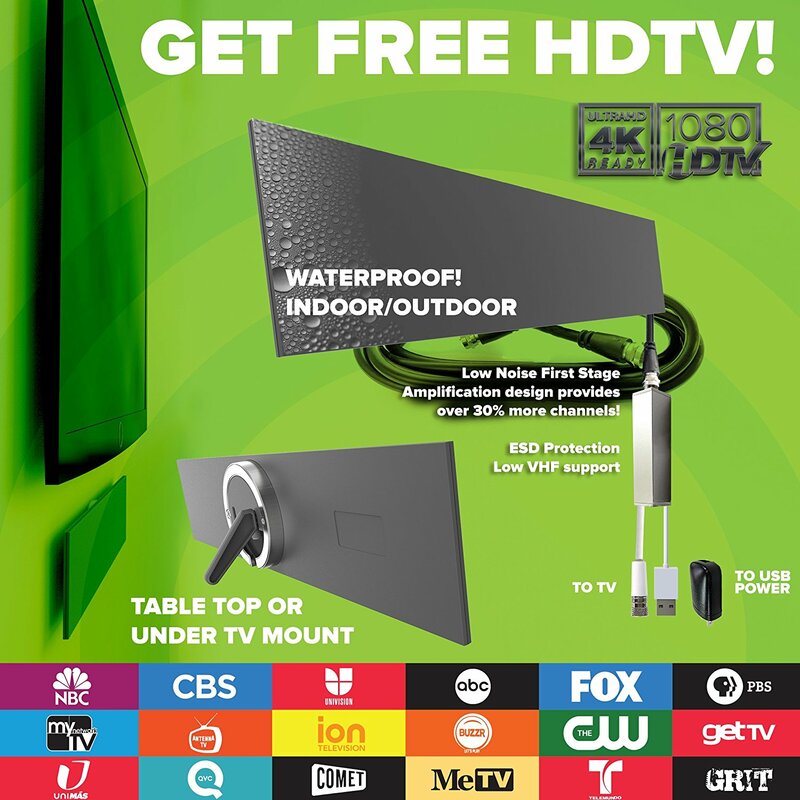 Get your dad an awesome gadget gift this year. These sport, in-ear headphones move with you. Bluetooth for wireless capabilities. 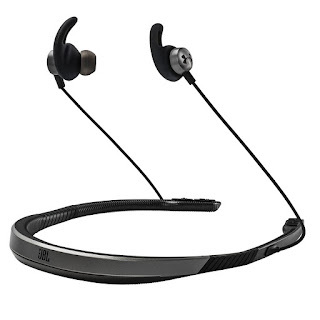 Dad can work out with great sound quality and a 11+ hour battery life! 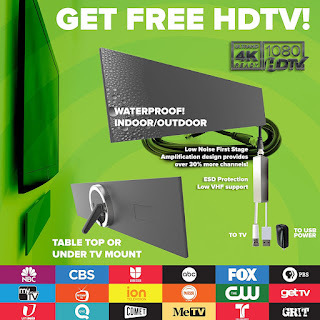 Help dad cut the cord with the Mohu Blade, a 40-mile range HDTV indoor/outdoor antenna. If your dad loves to cook, the Anova Sous Vide Precision Cooker is the perfect gift. 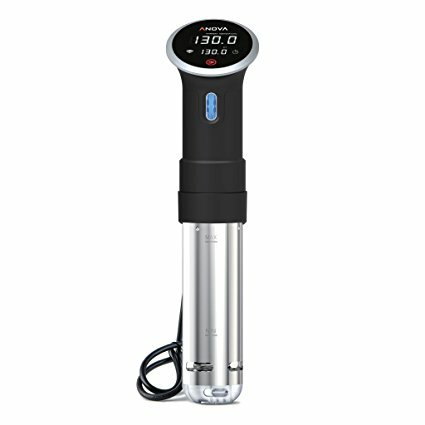 Immersion cooking, WI-FI, Bluetooth, all with remote adjustment and control. 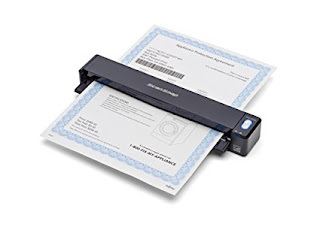 Dad can use this portable, mobile scanner anywhere with any size documents. Works with Mac and PC. Great gift for dad so he can jam out to his favorite tunes. Comes with Alexa. Bluetooth, WI-FI, smart speaker. Comes in four designs. 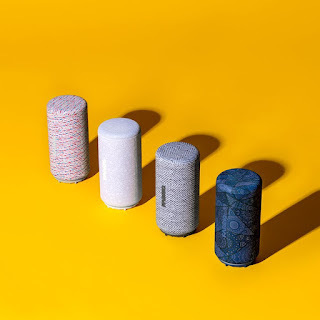 Pair up to 10 Fabriq speakers for full house sound. 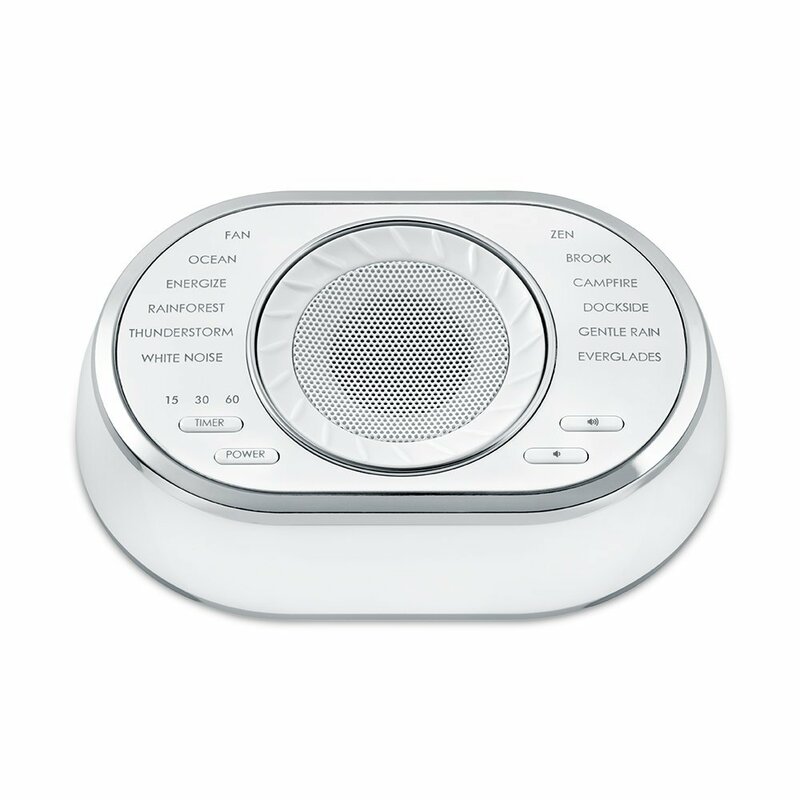 Give dad the gift of relaxation with the Homedics SoundSpa. It's portable and lightweight. 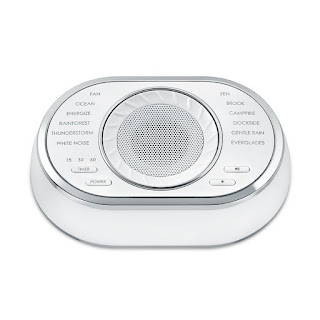 Has 12 different relaxing sounds: fan, ocean, thunderstorm, energize, white noise, zen, brooke, campfire, dockside, gentle rain, and everglades. Perfect for meditation, relaxation or sleep. Which gadget will you get for Father's Day?